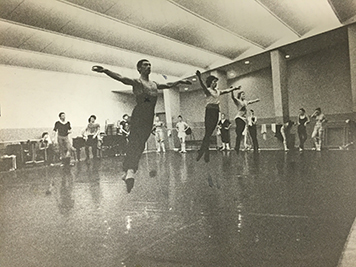 As a highly skilled dancer, Giuseppe Arena started his inspiring professional career with the Grand Théâtre de Genève where he danced the Balanchine repertoire before moving on to become soloist and principal dancer at La Scala Milan (Teatro alla Scala-Milano). 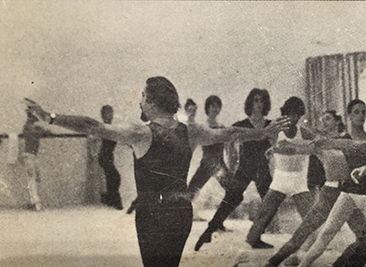 Taking his dancing talent to a new level, he founded his own ballet company, Ballet NEO, where he worked as an Art Director, choreographer and dancer. 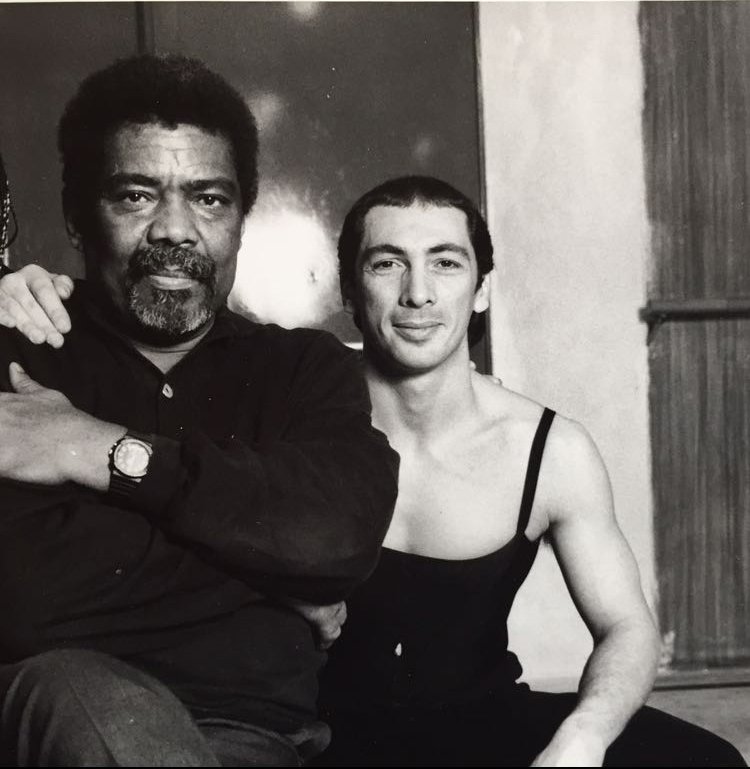 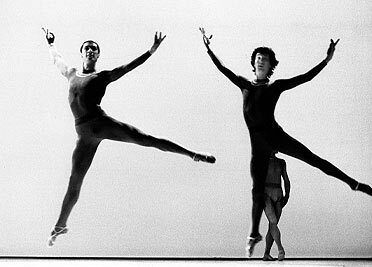 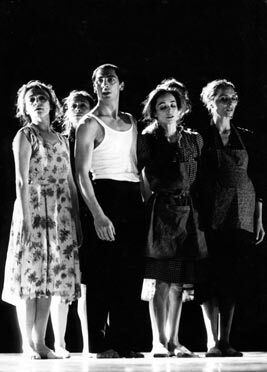 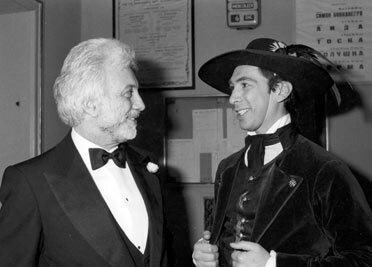 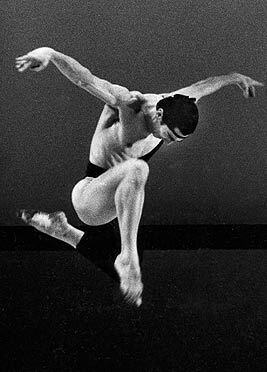 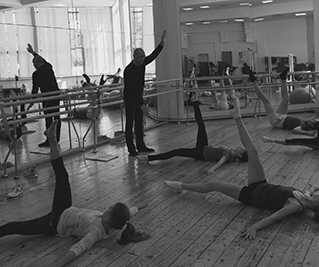 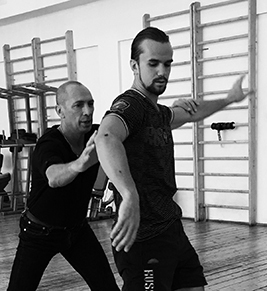 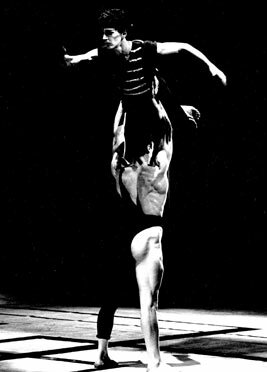 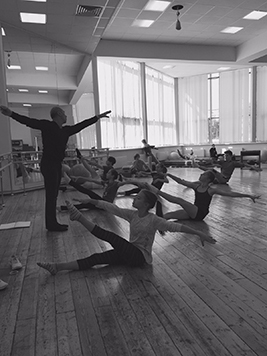 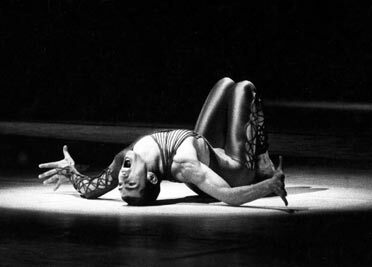 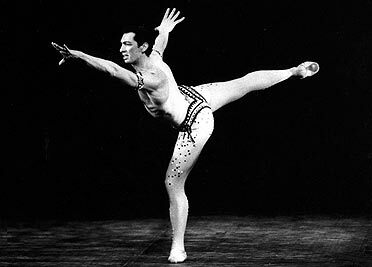 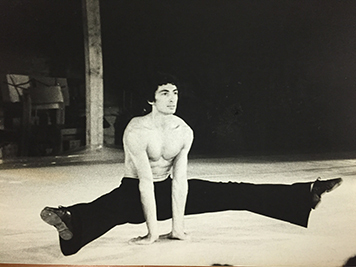 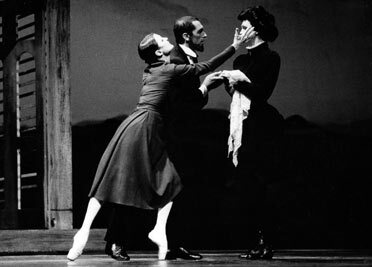 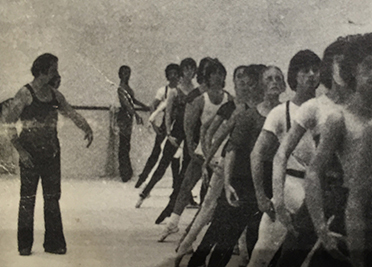 Giuseppe has worked with many world renowned choreographers during his successful career such as: Maurice Béjart, Roland Petit, Serge Lifar, Alvin Ailey, Rudolf Nureyev, Jonesco and George Balanchine. 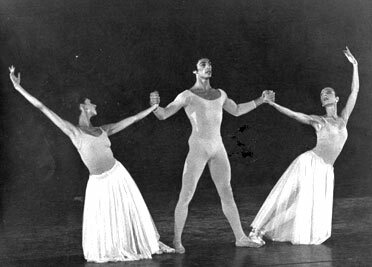 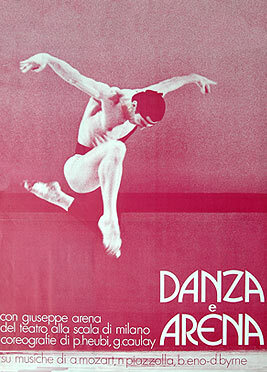 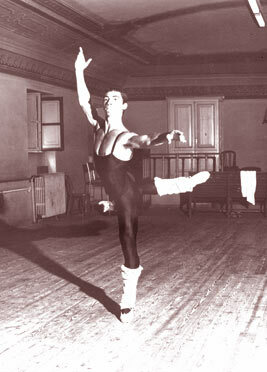 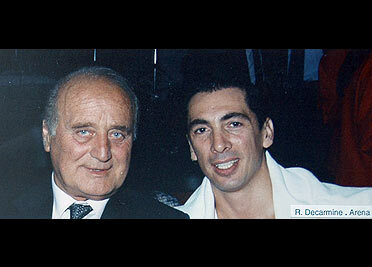 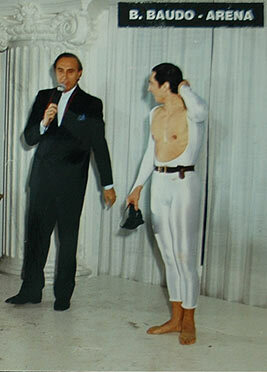 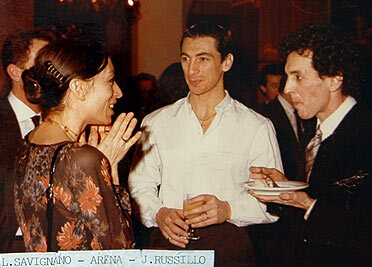 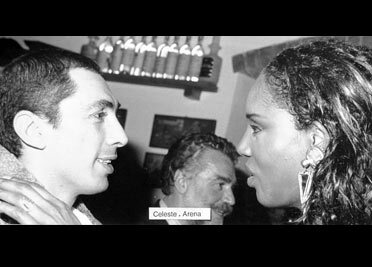 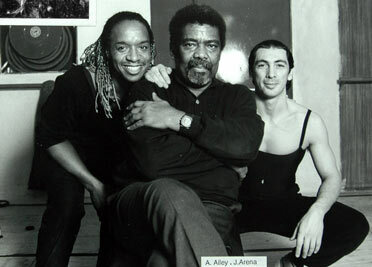 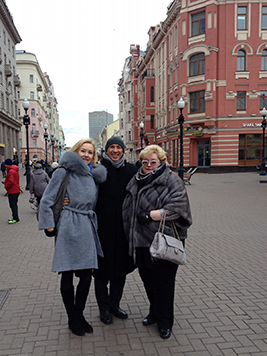 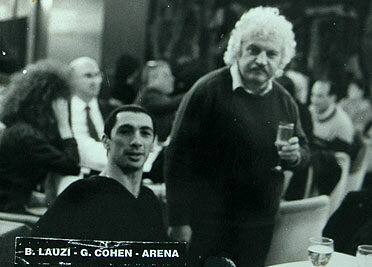 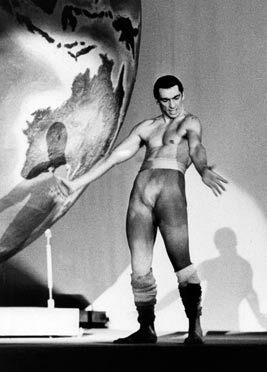 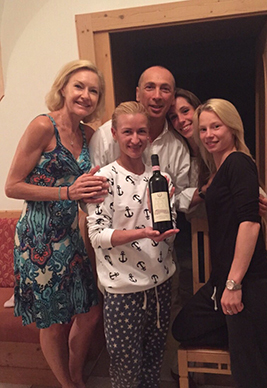 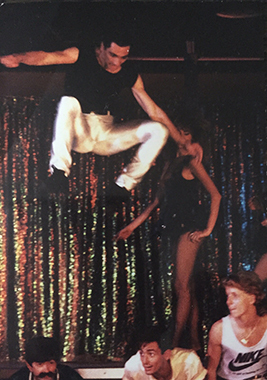 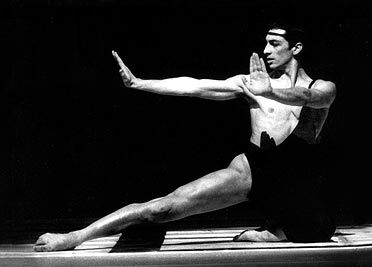 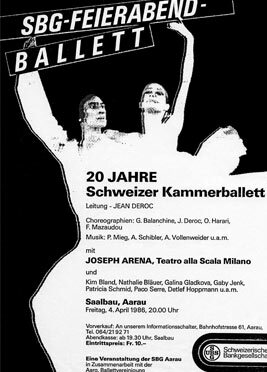 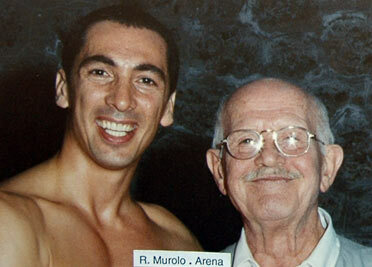 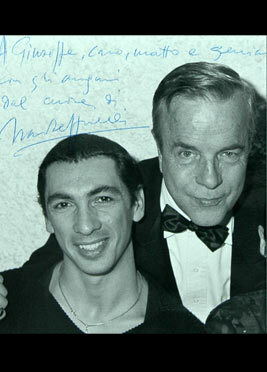 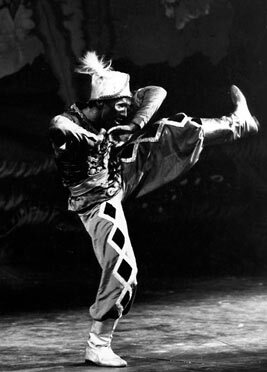 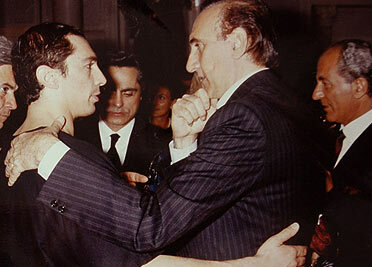 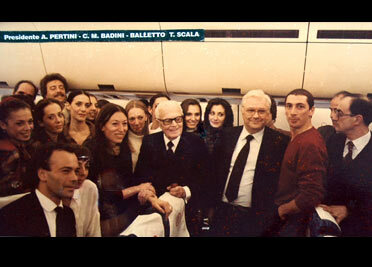 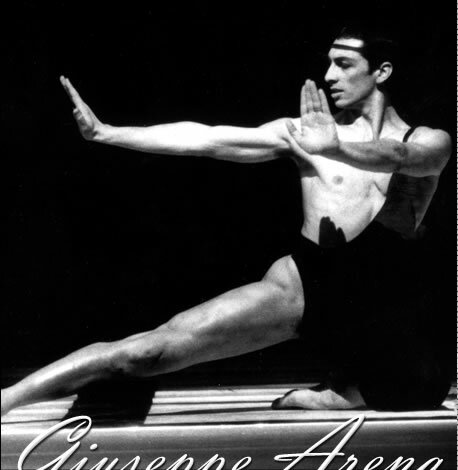 As a dancer and choreographer, Giuseppe appeared as a guest in numerous television programmes in Italy and Switzerland. 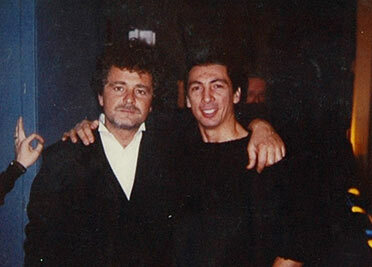 He was also a consultant for Rete 4, part of the network, Mediaset.